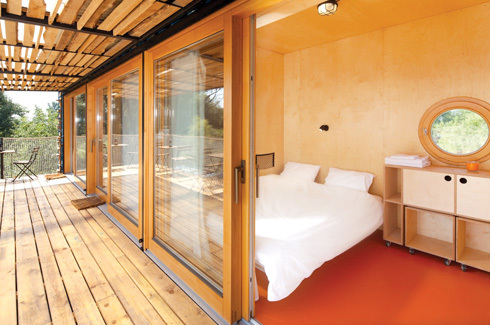 An unusual accommodation masterminded by eco-friendly architects using discarded shipping containers. Minimalism is the primary thought that shoots to mind when one looks at ‘The Contain Hotel’, located in Litoměřice, a picturesque town along the Elbe riverbank in the Czec Republic. From the quantity of the materials used to the number of guest that can stay, to the even more remote location and the measly four months it took from conception to birth, this hotel has been craftily built using minimal resources and is almost completely self-sufficient and environment-friendly. In today’s concrete dominated building industry, this hotel, which is exclusively built using discarded shipping containers, comes as a creative new approach to sustainable design. 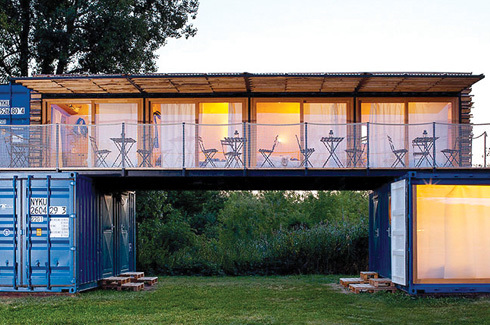 Designed as a prototype by Artikul Architects, nicknamed ‘Trainspotting hotel’ due to the proximity to the nearby railway tracks, an added quirk, it is constructed with one 40-foot long container stacked on top of two perpendicularly aligned 20-foot containers. They are connected only to a local power source and a built-in reservoir provides for the showers and sinks while the toilets are waterless. Birch plywood has been used for the interiors and most of the furniture is custom made. An awning made from recycled wood helps keep the interior cool during the summer and also performs a dual act by keeping it warm during winter. Each of the shipping container functions autonomously and is fluid enough to accommodate local festivals and events, enabling continual relocation of the hotel which was Artikul Architects’ ploy to begin with! The Contain hotel comprises of five guest rooms and can sleep up to thirteen people. The lower floor features one four-bed guestroom, bathrooms, a warehouse and a utility room. The top floor has four more guestrooms. All the rooms feature a wall made of glass and the rest of the walls and ceilings are made of birch, connecting the interior to the exterior. The bathroom sinks are made from repurposed galvanised buckets. There is also a large terrace that wraps around the entire length of the hotel outfitted with outdoor seating and tables. 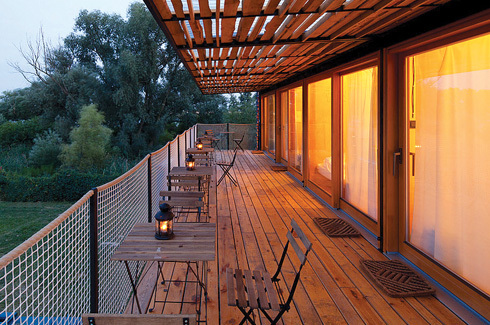 The terrace is the focal point of the hotel offering unobstructed views of the landscape beyond. 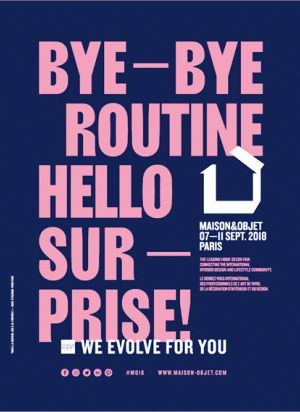 There exists breed of architects who build to suit the socio-environmental contexts and embrace the use of reusable and renewable materials, harnessing a traditional building wisdom and showing that eco-friendly can also be aesthetically appealing and not shabby. Artikul Architects’ Contain Hotel proves just that!